It’s been a year and we missed you. Some of you have come from different coasts, different continents, and even some of you are following along from home with your hearts and your phones open. 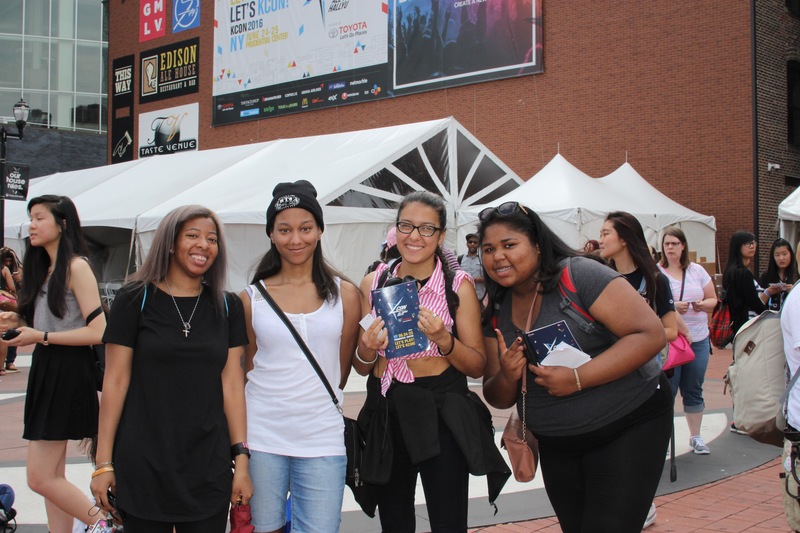 We just want to take a minute to do the thing that we can’t wait to do, the thing that we work all year to do–to welcome you to KCON NY. 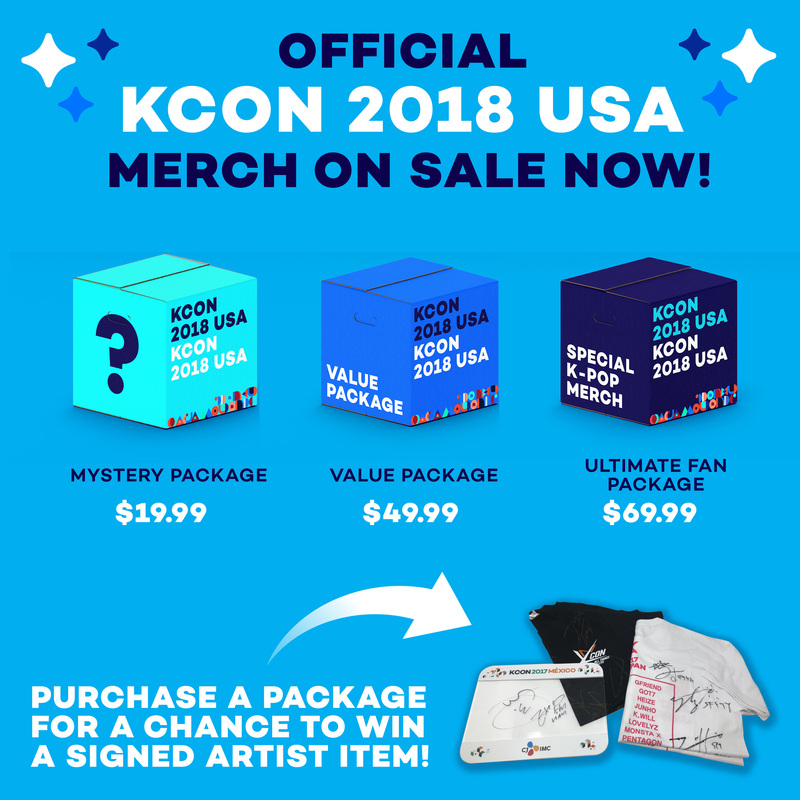 What’s new at KCON NY? If we had to say it super fast, in one breath, it would be: the debut of the Convention Stage and the “Let’s Eat” Marketplace, expanded Panels & Workshops, and more of what you love–artist engagements. Whew, that was a lot, but we did it! And! You may have noticed that we are doing a lot of KCON NY coverage on a new “all things hallyu” short video site called KCON.TV. 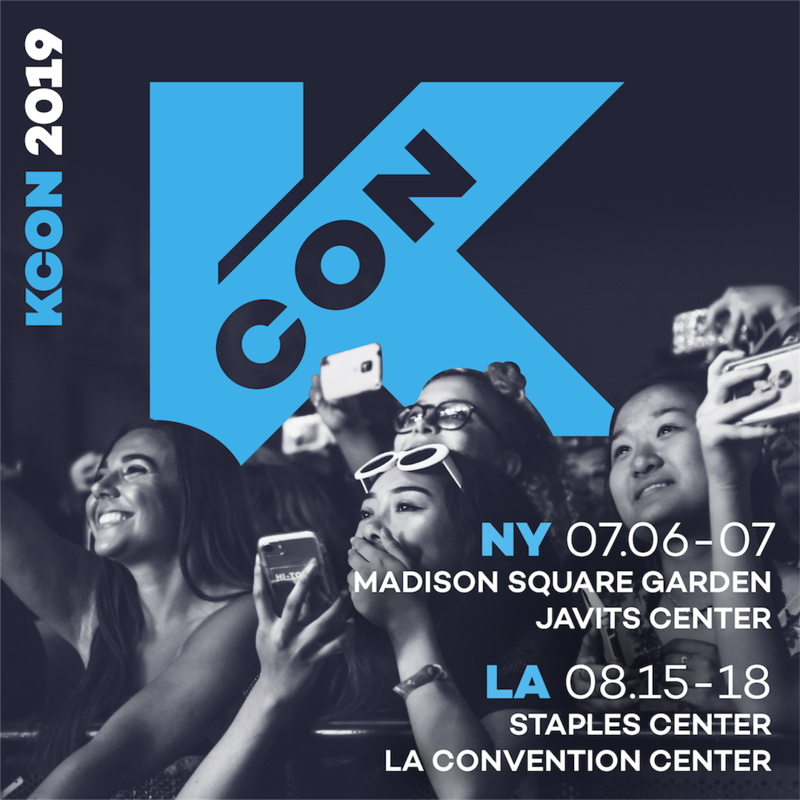 The site will be making a full debut soon, but for now we just want to let you know that it is the place to check in for KCON NY convention coverage and complete recaps. Stay tuned to KCON.TV Facebook, Twitter, and Snapchat for live coverage of the KCON NY convention! 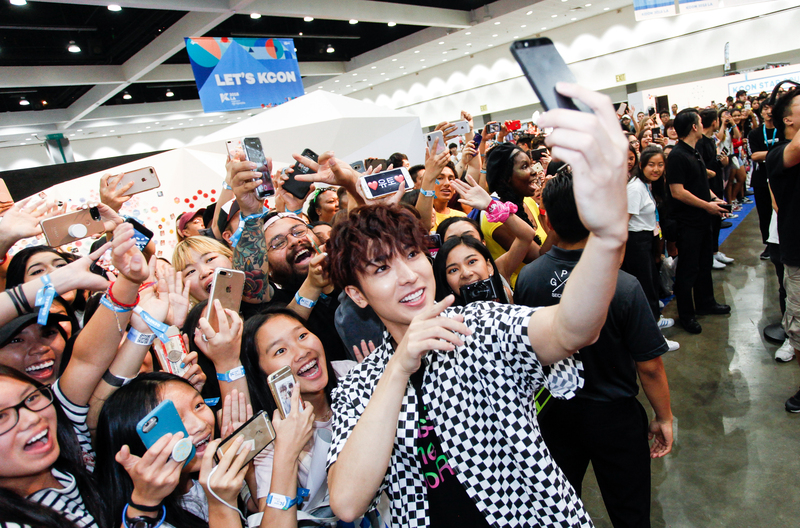 And don’t forget to follow your KCONUSA socials and the official app for the most up-to-date scheduling! 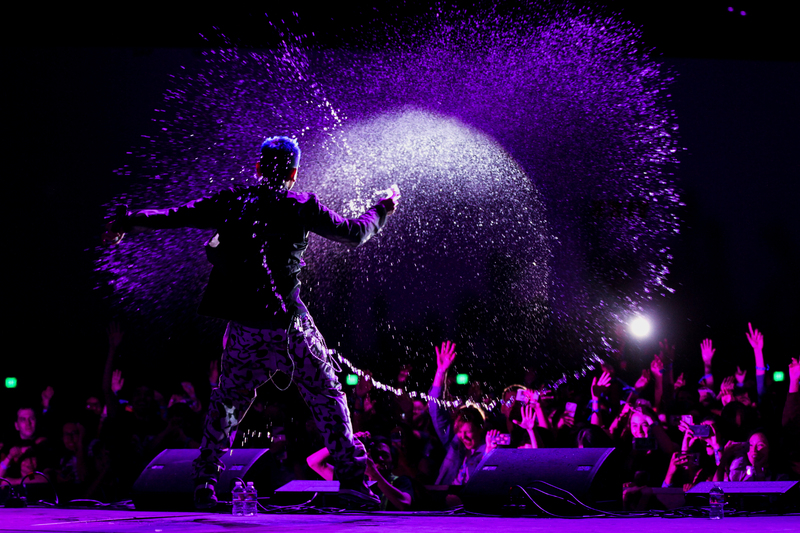 From two fans who charmed us at Klub KCON–even from the center of the crowd. 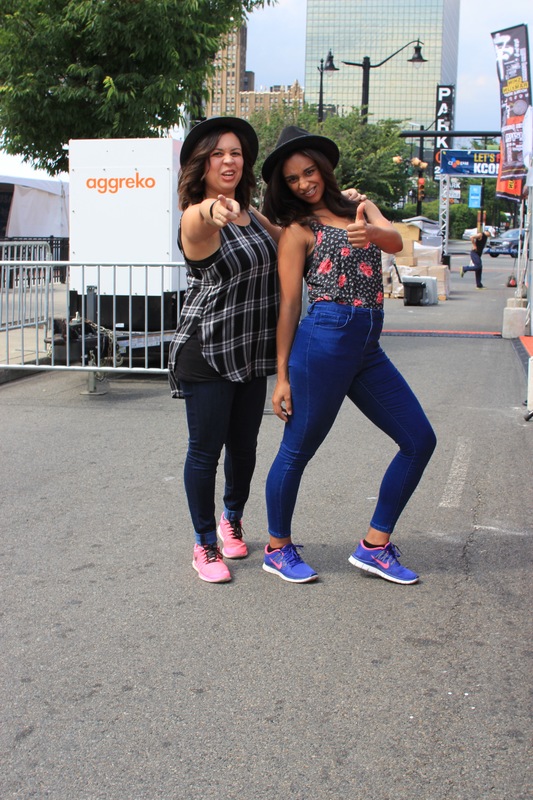 From these nomads who are practically calling YOU to “play” at KCON NY! How could you say no?! And, the warmest possible welcome from your KCON team. 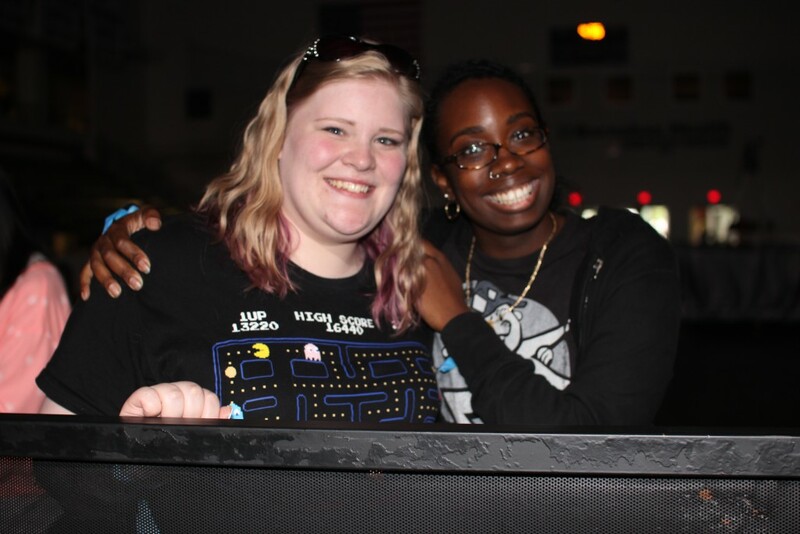 We may work behind the scenes, but the love we have for our fans is anything but.